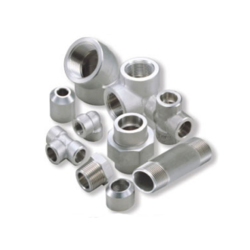 We offer Welding Fittings, in a variety of materials, sizes, and shapes to suit any industrial or high-purity application. - Stainless steel tubular fittings. 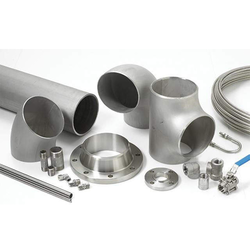 We are a prominent supplier, trader and exporter of a wide range of Welding Fittings. The assorted range of Brass Welding Parts manufactured by our company is used extensively in diverse industrial segments. Fabricated from premium quality brass, these welding parts can be availed in different dimensions depending on the need of the client. We also manufacture customized brass welding parts on special orders.